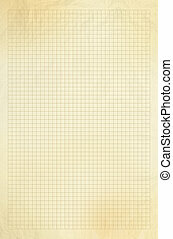 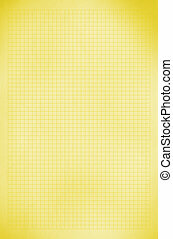 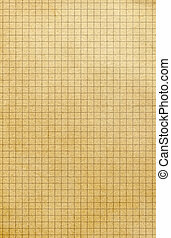 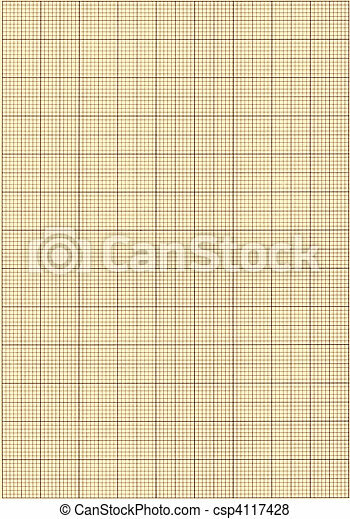 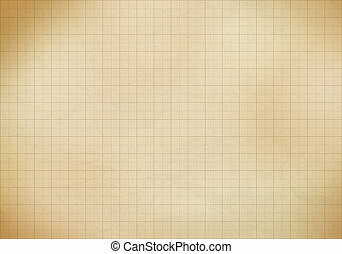 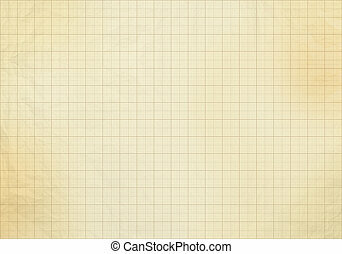 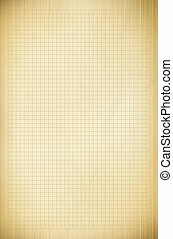 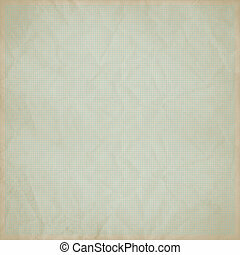 Old sepia graph paper square grid background. 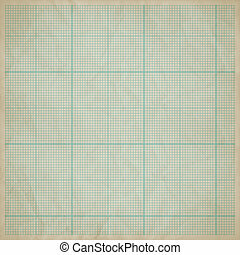 Aged old grid scale paper background. 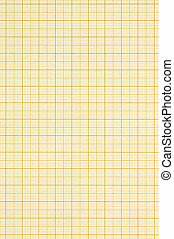 Old yellowing square paper grid close up. 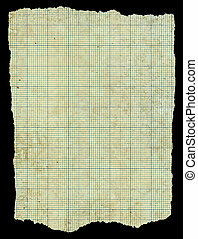 Old torn stained dirty graph paper isolated black background. 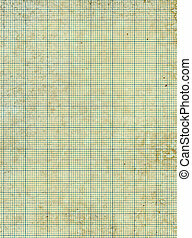 Old vintage stained graph paper isolated on a white background. 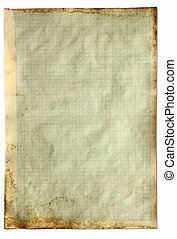 Old vintage stained discolored dirty graph paper. 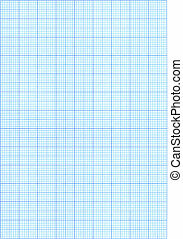 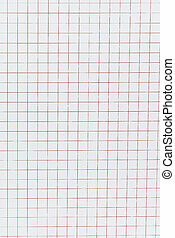 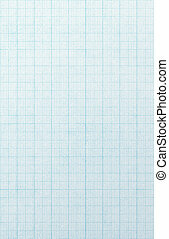 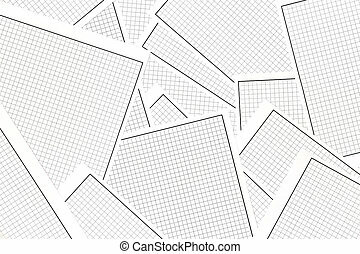 High resolution blue graph paper. 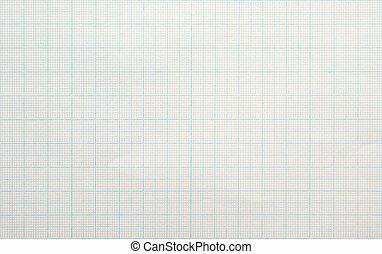 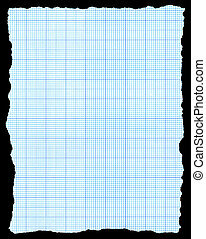 Torn blue graph paper isolated on a black background.